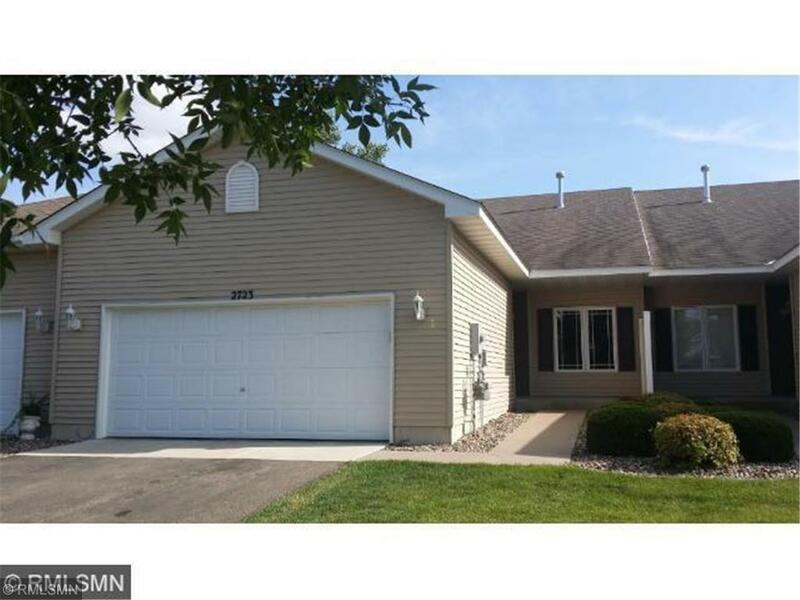 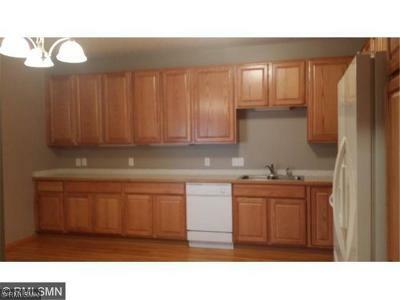 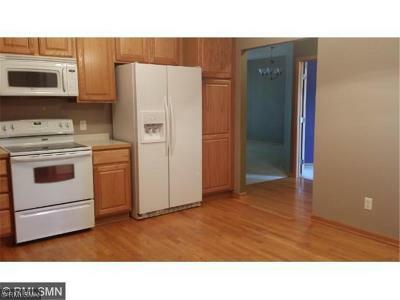 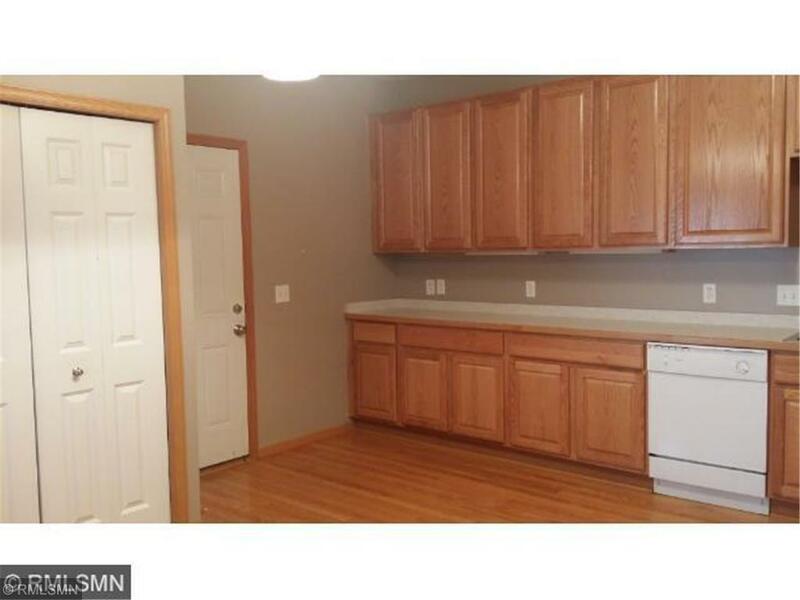 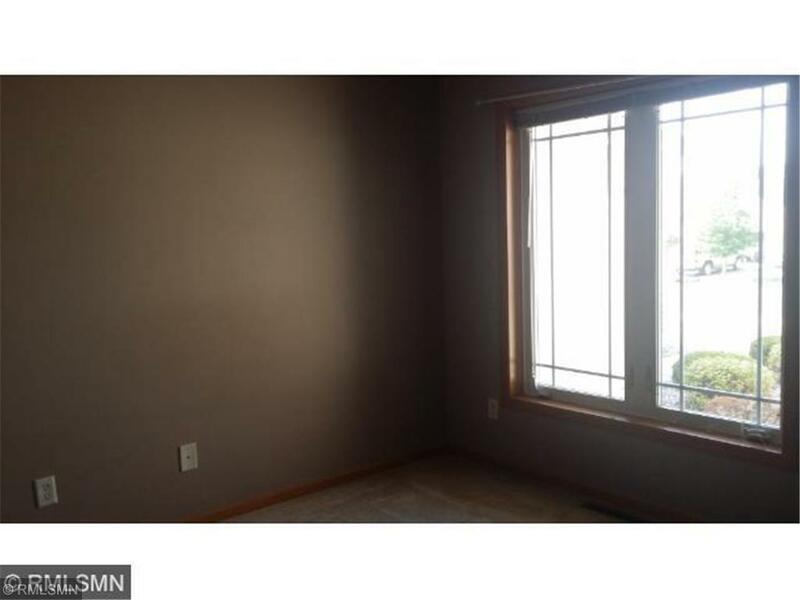 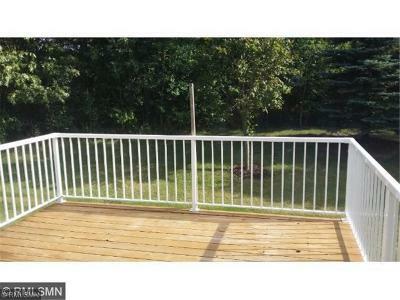 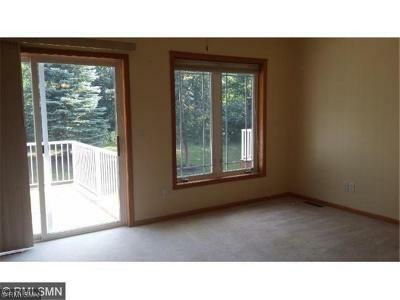 Open layout on this 3 BR Ramble with full finished Lower Level. 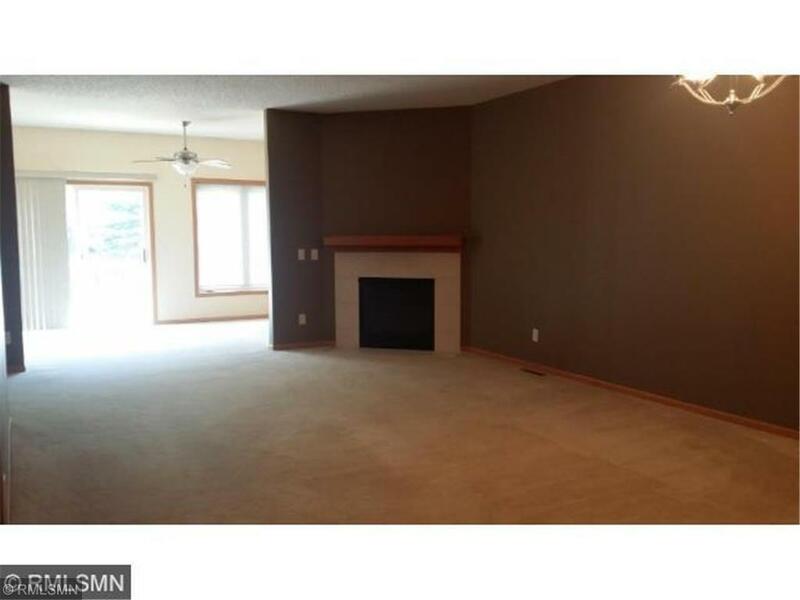 Large Kitchen with hardwood floors, gas fireplace, sunroom, abundance of windows and natural light. 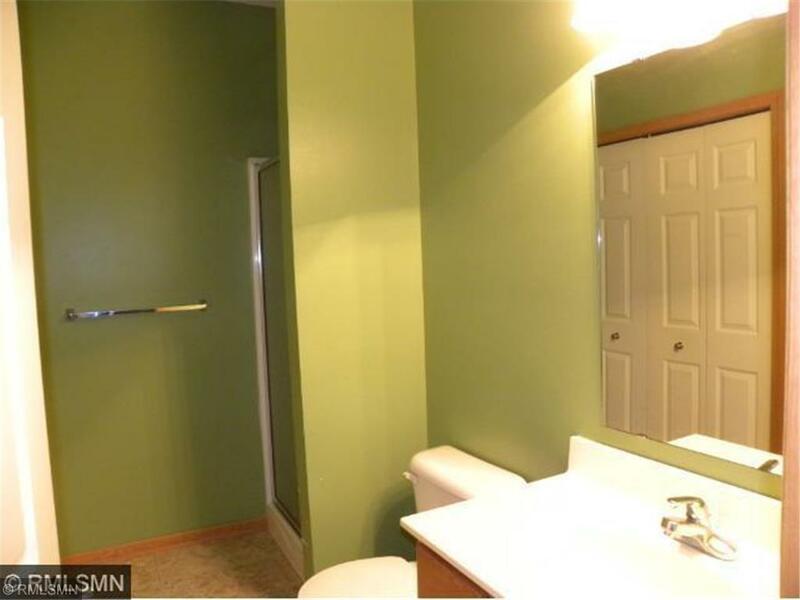 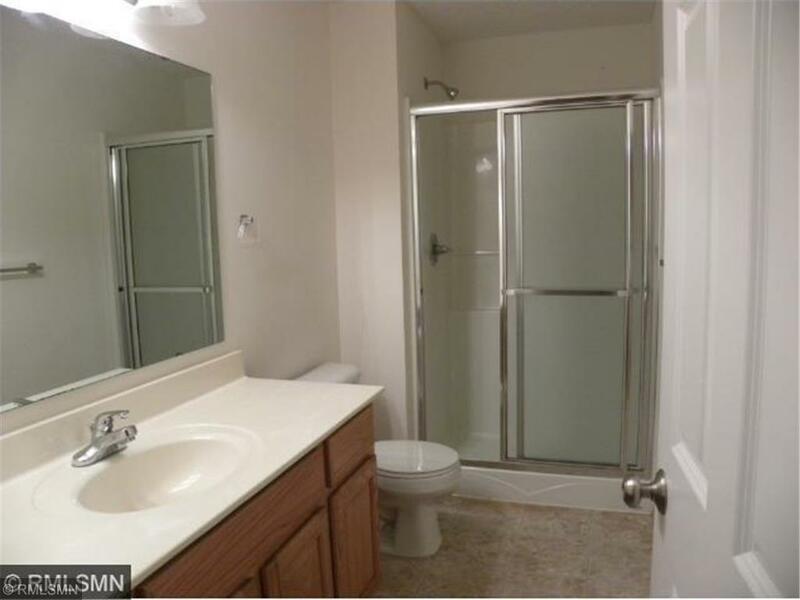 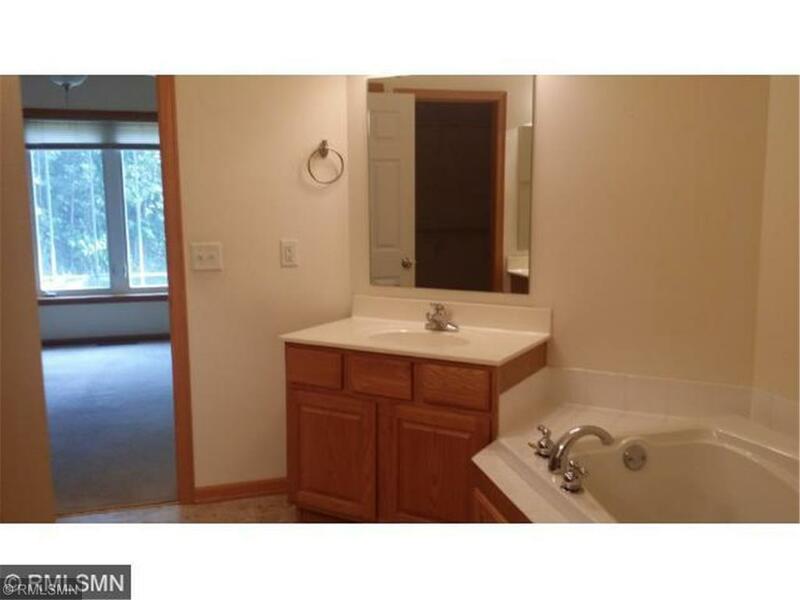 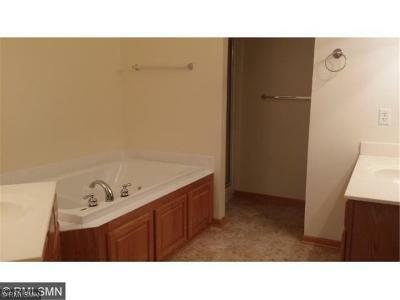 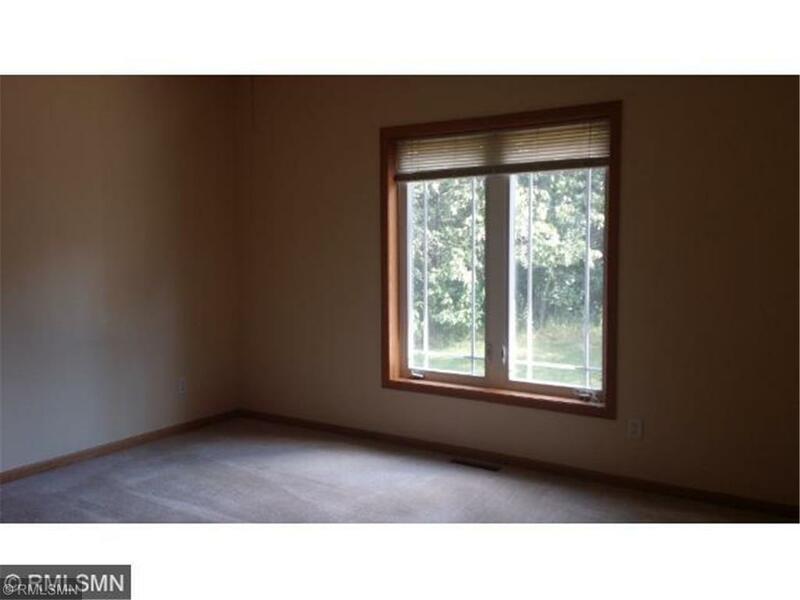 Master with separate tub/shower, double vanities & walk in closet. 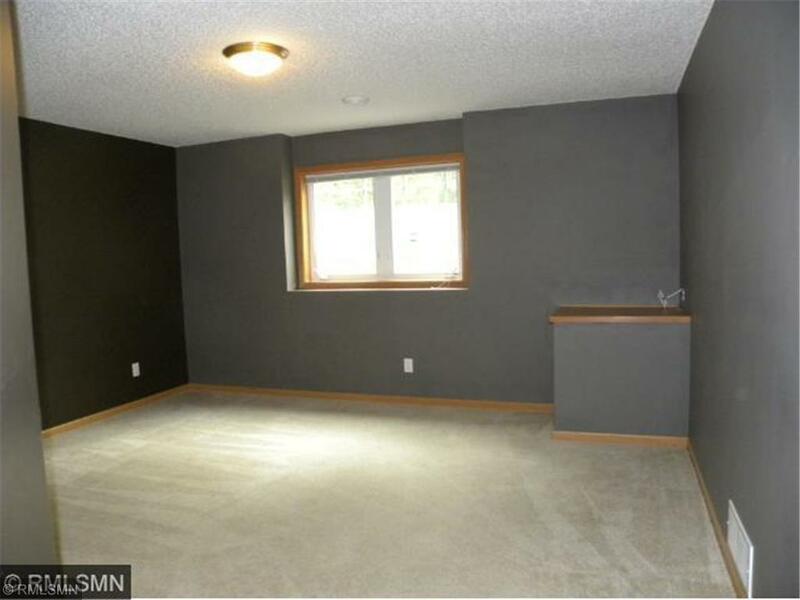 Family Room, Bedroom and 3/4 Bath in Lower Level. 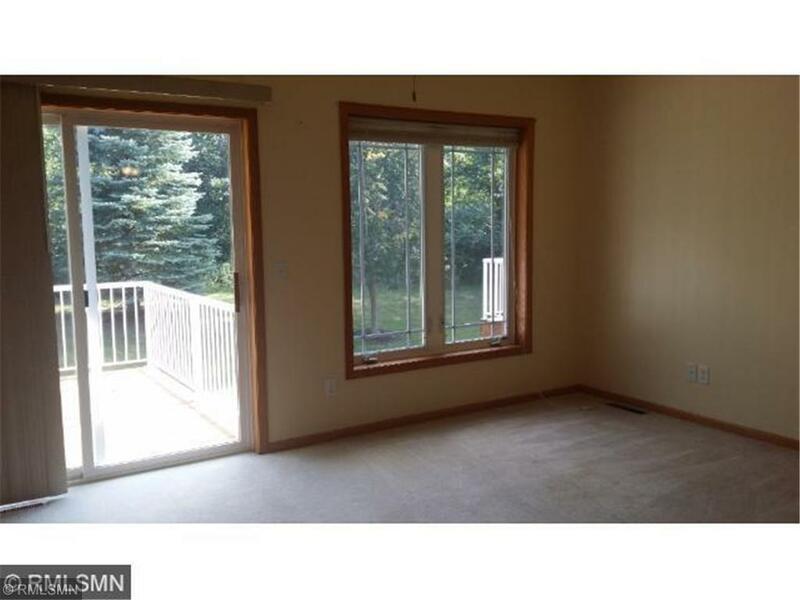 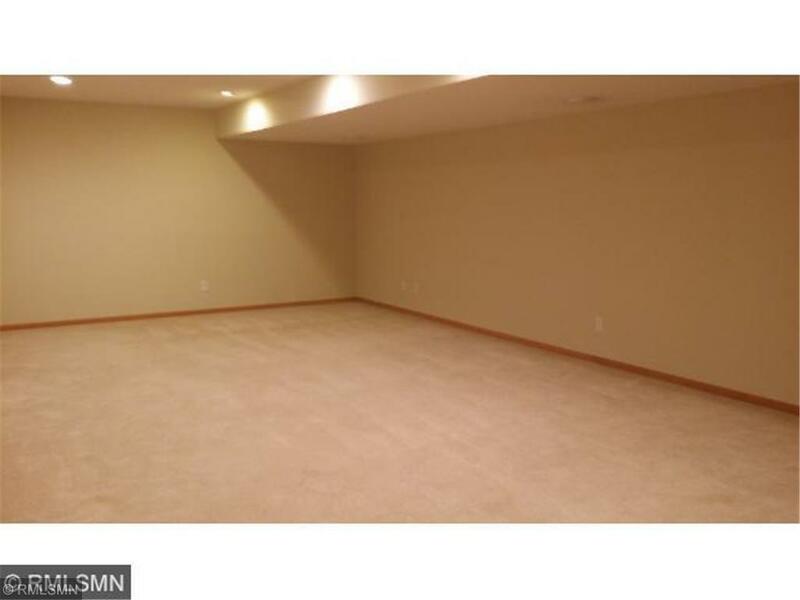 Large storage area for extras! Quick closing possible.